Manic Impressives often struggle with things. Organizing them. Keeping track of them. And often, finding them. 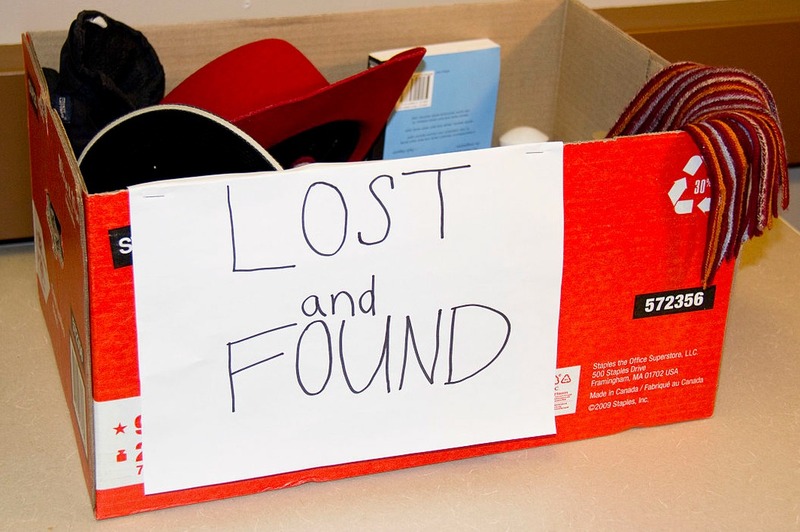 It is estimated that the average Manic Impressive will spend 7.2 years* of his or her life searching for lost things. (*Okay, I totally made this up.) Which is why we need to know how to find lost things. Ashton KutcherDudeFinding Lost ThingsSeann William ScottSense MemoryStrategyWhere's My Car?